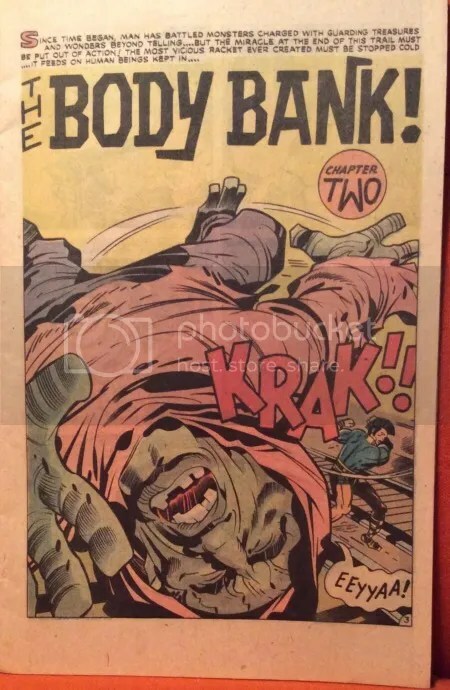 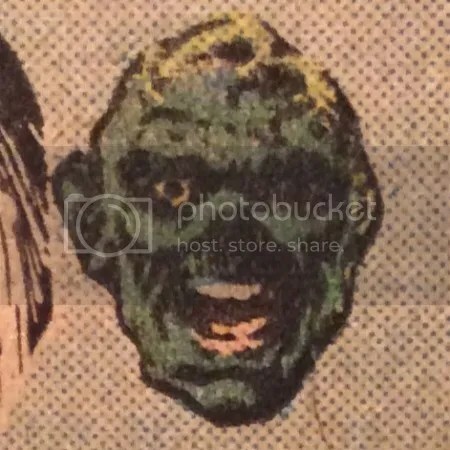 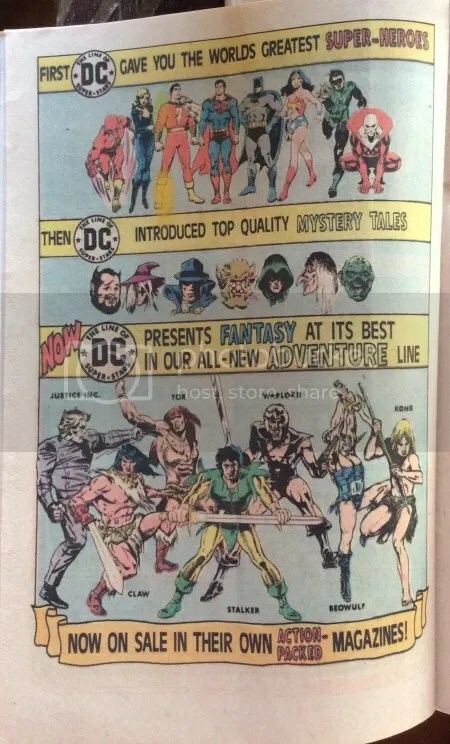 Last week I posted this ad featuring Swamp Thing in monster/party mode. 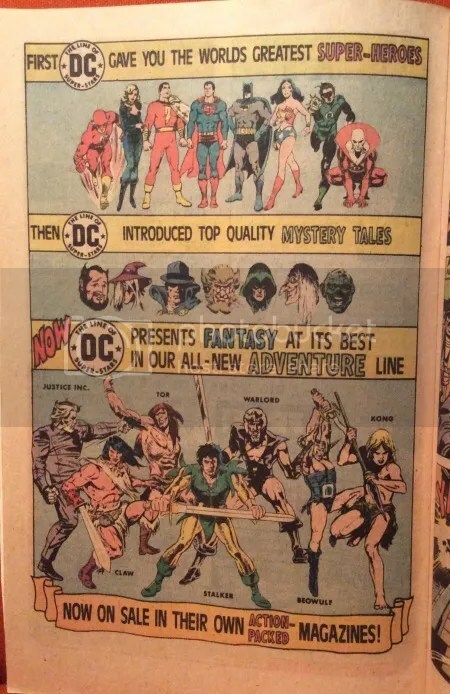 The ad ran in numerous DC books in 1975. 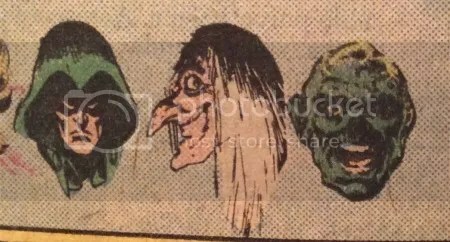 Here are some other books that the ad appeared in. 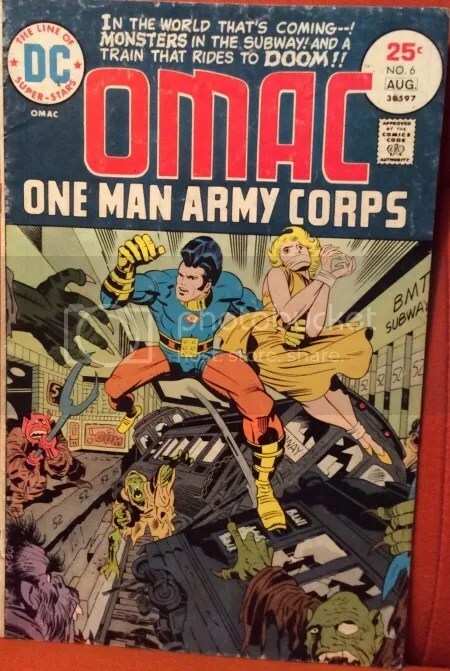 Action Comics 450, Adventure Comics 440, Amazing World of DC Comics 7, Batman 266, Claw the Unconquered 2, Detective Comics 450, Flash 235, GI Combat 181, Ghosts 41, House of Mystery 234, House of Secrets 134, Justice Inc 2, JLA 121, Star-Spangled War, Stories 190, Superboy 210, Superman 290, Tales of Ghost Castle 2, Tarzan 240, Tor 2, Unexpected 167, Weird Mystery Tales 21, Weird War Tales 40, Weird Western Tales 29, Witching Hour 57 and Kamandi 32. 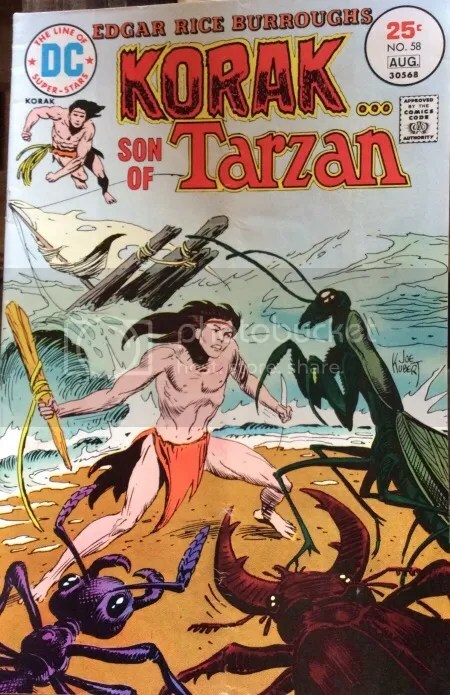 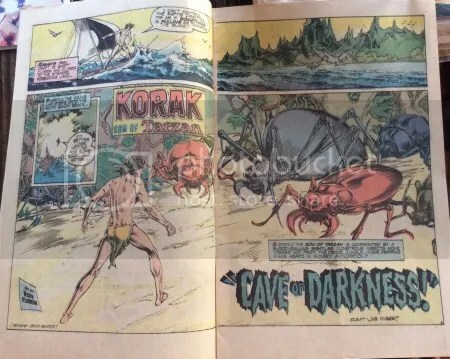 Two more books featuring the ad are below, by legends, Kubert and Kirby.